The U.S. Track and Field Championships will be run next week in Eugene, Oregon, and for those of us track fans it seems so very long ago that the sport basked in its golden era. That's because it was so very long ago. Way back in the late 50's and early 60's, more than 60,000 fans would crowd into American stadiums for the duel meets against the Soviet Union. There was no thrill in sport greater than witnessing Wilma Rudolph turn on the burners in a blaze down the straightaway. And we could say that one of the most exciting athletes of our day is Jamaica's sprinter Usain Bolt. Bolt's smooth dominance on the track at Beijing last summer was nothing short of sublime. But can you name another track or field athlete from Beijing? Better yet, can you name the gold medalist in the decathlon? 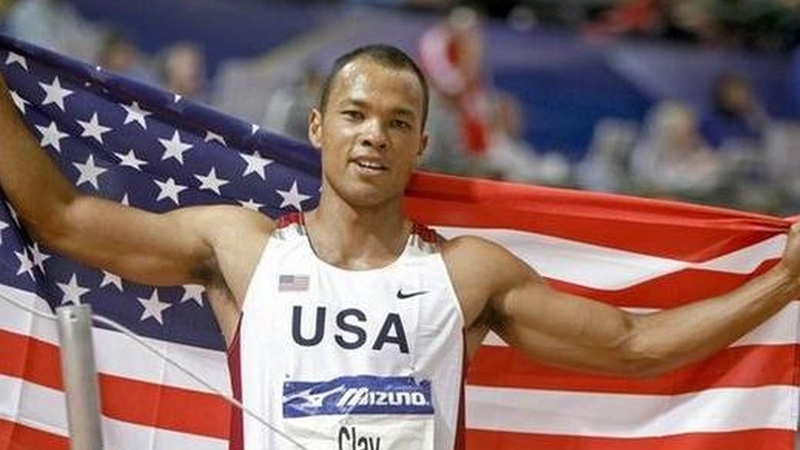 The medal that traditionally renders its winner the title of World's Greatest Athlete went to American Bryan Clay. Do you recognize the name? Probably not. If we go back to the Wilma Rudolph Olympics, Rome 1960, the two-day decathlon drew the eyes of the world like a magnet of drama and personality. The ten events, the cream of track and field, such as the javelin, the high jump, the long jump, the 110-meter hurdles, and the 100-meter dash, were contested on September 5 and 6, the weather as volatile and stormy as the fierce head-to-head competition. Rafer Johnson of the U.S., who had broken the world record at the Olympic Trials just prior to the Games, was pitted against his dear friend and UCLA teammate C.K. Yang. Event by event over those two September days, literally minute by minute, they were neck-and-neck down to the final, grueling 1500 meter run. Johnson, as a poor 14-year-old in California, whose father worked in a peach cannery, saw another great American decathlete, Bob Mathias, compete at a local track and he fell in love with the multi-event sport. Yang was a teen phenom in Taiwan and the track officials there raised funds to send him to UCLA for the best coaching in the world. It was here in Los Angeles that Johnson and Yang trained together and became the tightest of friends. And then they found themselves in Rome, both desperate for the gold medal and the mantle of World's Greatest Athlete. Johnson won the javelin throw, an event in which he actually held the world record ahead of javelin specialists. Yang was superior at the pole vault, an event in which he held the world record at one point. And so it went for two exhausting days. They were pitted against each other in the same heat of the 1500 and Johnson prevailed. The story of the close duel, and the parallel close friendship, catapulted the two into worldwide headlines. Rafer Johnson has been a famous, beloved American icon ever since…as became subsequent decathlon champions, such as Bill Toomey and Bruce Jenner. But it was Jenner's generation, the early 70's, and the Mary Decker, Carl Lewis generation of the mid-80's, that were the last of Track and Field's heroes to take a central place in the American consciousness. Back to current times. Bryan Clay won silver in the Athens decathlon, 2004, before taking the gold in Beijing. And now he's aiming for the gold again in London in 2012. This is a lifetime of disciplined training in a highly demanding sport of versatility, techniques, and conditioning. 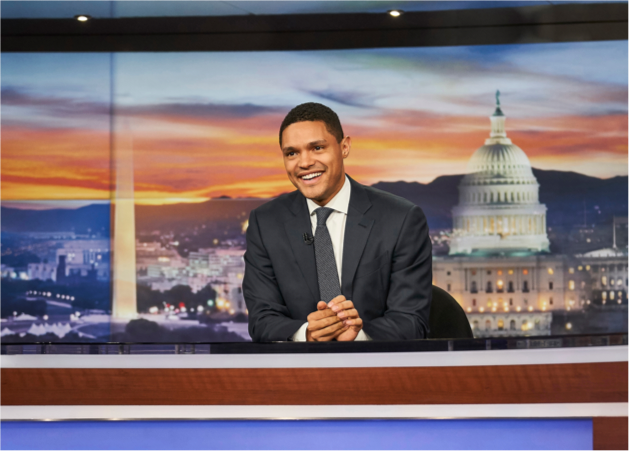 As the New York Times recently pointed out, Clay has fewer than 2,000 Twitter fans, compared to actor Ashton Kutcher, who has over a million. Clay is far from a household name. He has not cashed in for millions of dollars of endorsements. If you're a Track and Field fan in this country today, you have to be resourceful to follow the sport. If you're a Track and Field athlete, at least in this country, you have to compete for the love of the sport.